LAKELAND, Fla. — The Detroit Tigers issued jersey No. 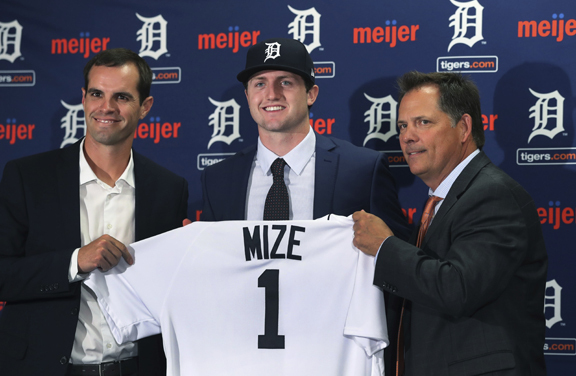 74 to Casey Mize and for the next few days, he will be just one of 31 pitchers in camp, trying to get his arm and body ready for a long baseball season. “We’ll work him in some games,” said pitching coach Rick Anderson. “I called him over the other day and I said: ‘You’re going to lead by example with what you do.’ You watch him work and he gets after it. He’s focused and driven,” Anderson said.